"You ever spend the night with a stranger?" HBO has unveiled a trailer for a short film they're debuting this October. Tokyo Project is a 30-minute short from director Richard Shepard (Dom Hemingway, The Hunting Party, The Matador), produced by Lena Dunham. Ebon Moss-Bachrach stars as Sebastian, a man on a business trip to Tokyo. He keeps running into a mysterious woman named Claire, as played by Elisabeth Moss. They eventually hook up, but also end up dealing with their own sordid pasts. Co-starring Shu Kakizawa. This obviously reminds me of Lost in Translation, but hopefully it's a bit different. I am always up for anything with Elisabeth Moss, because she is so talented, and this looks like it could be good. On a business trip to Tokyo, Japan, Sebastian explores the city with a mysterious woman he keeps running into wherever he goes, discovering heartbreakingly that the truth, and the past, are as elusive as love. 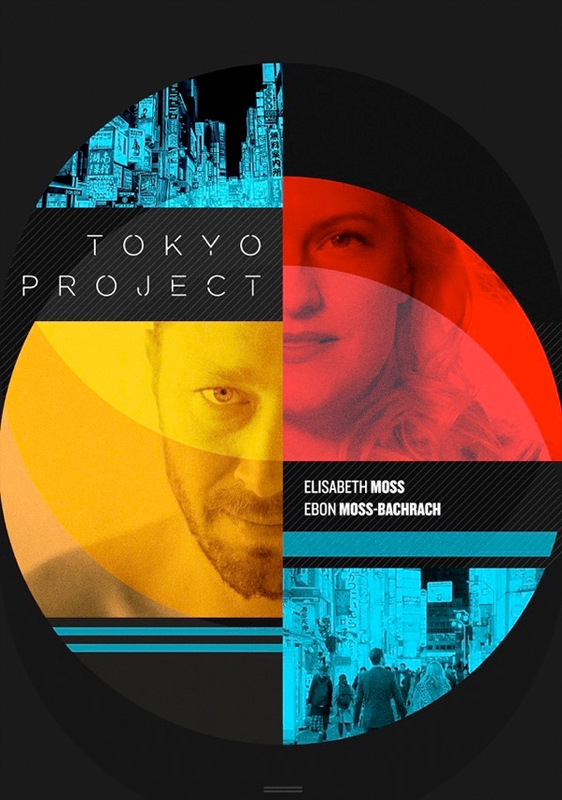 Tokyo Project is both written and directed by veteran filmmaker Richard Shepard, of the films Dom Hemingway, The Hunting Party, The Matador, Mexico City, Oxygen, and Mercy previously; as well as a bunch of episodes of "Girls". This is executive produced by "Girls" creator and showrunner Lena Dunham and Jenni Konner. The short film first premiered at the Tribeca Film Festival earlier this year. HBO will air Tokyo Project exclusively starting on Saturday, October 14th this fall. So who wants to watch this short?